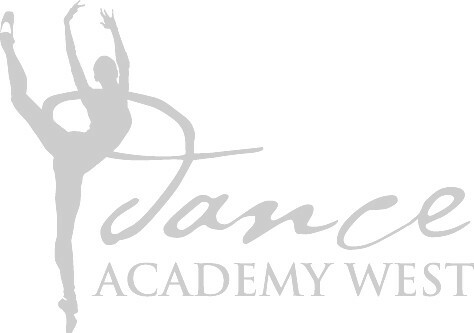 Already Registered with Dance Academy West, Inc.? New to Dance Academy West, Inc.? If you have taken classes before with Dance Academy West, Inc. and you have given us your e-mail address, try the forgot your password link. If not, please contact the office to give us your e-mail address and to set your password.